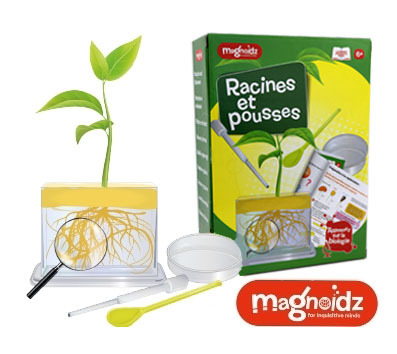 The Magnoidz 'Roots & Shoots' kit allows you to observe plant growth that normally occurs hidden underground. Do you know how roots grow? 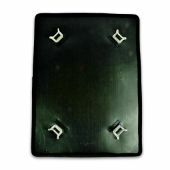 When does a plant open its seed leaves? Let’s learn the answers to these questions! Fun learning ideas for kids! 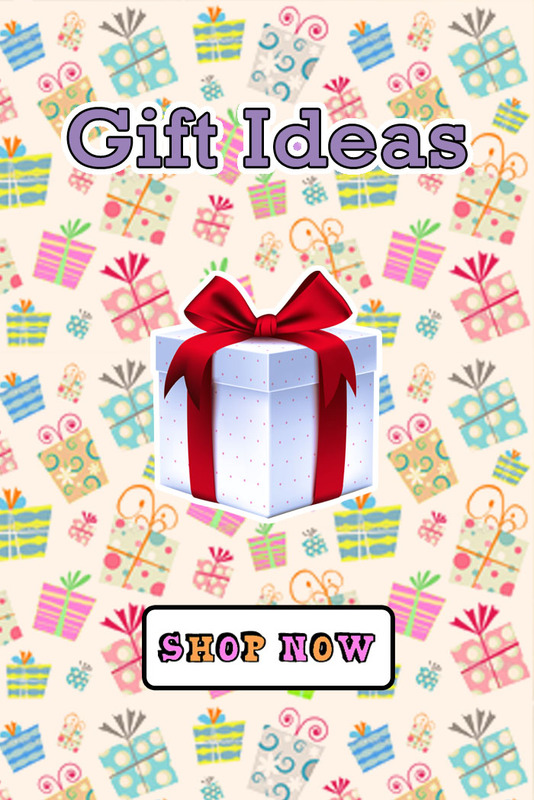 Fun learning ideas for kids! 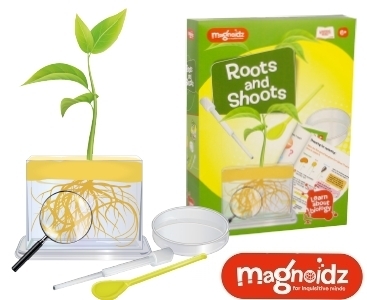 The Magnoidz 'Roots & Shoots' kit allows you to observe plant growth that normally occurs hidden underground. Do you know how roots grow? 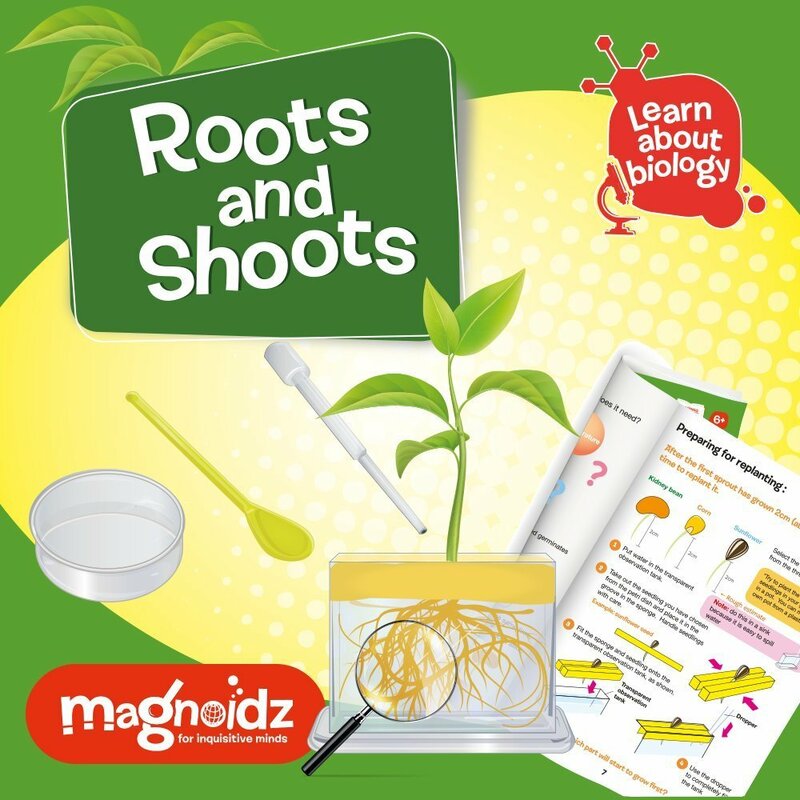 How does a plant develop its leaves? 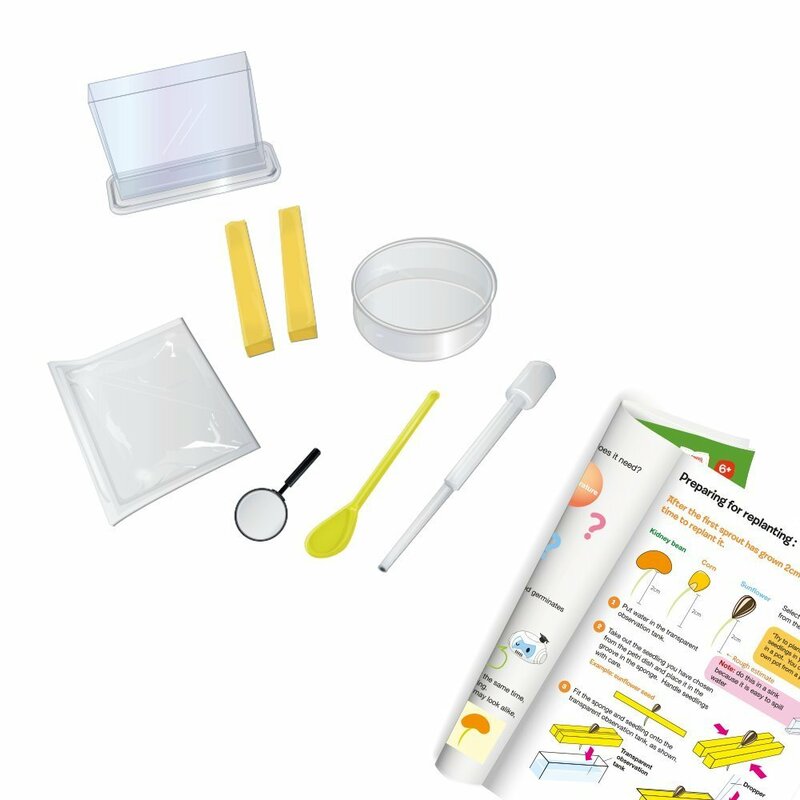 This fun kit can help us to find the answers to these exciting questions! 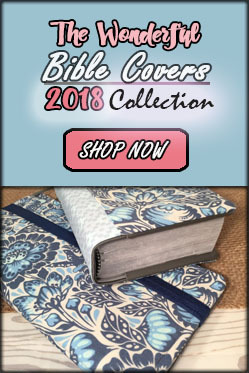 Why not try for Family Worship study? 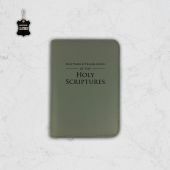 Growth, plants and seed are mentioned numerous times in the Bible. In fact our ministry is likened to that of a planting, watering and harvesting work.